Semi – collapsible Jerry cans 10 litres suitable for drinking water, with built-in handle without sharp edges, wide enough for a male adult hand; Handle to be situated in the centre of the top of the standing jerry can. 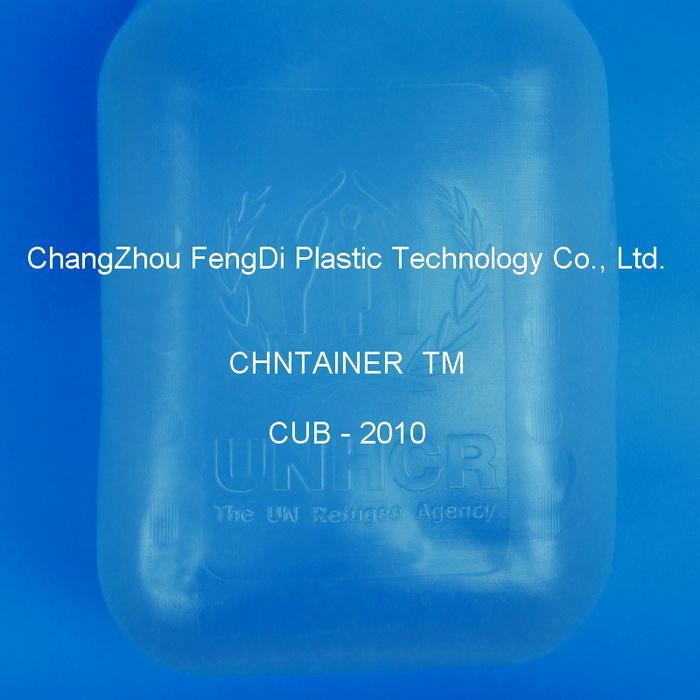 collapsible jerry can Material used must be tested by recognized laboratory for potable water purposes,to withstand drop from minimum 2.5 metres containing maximum volume of water at 25 degrees cent. LDPE Jerry can Must stand by itself, even when filled with less than ¼ of its maximum volume. 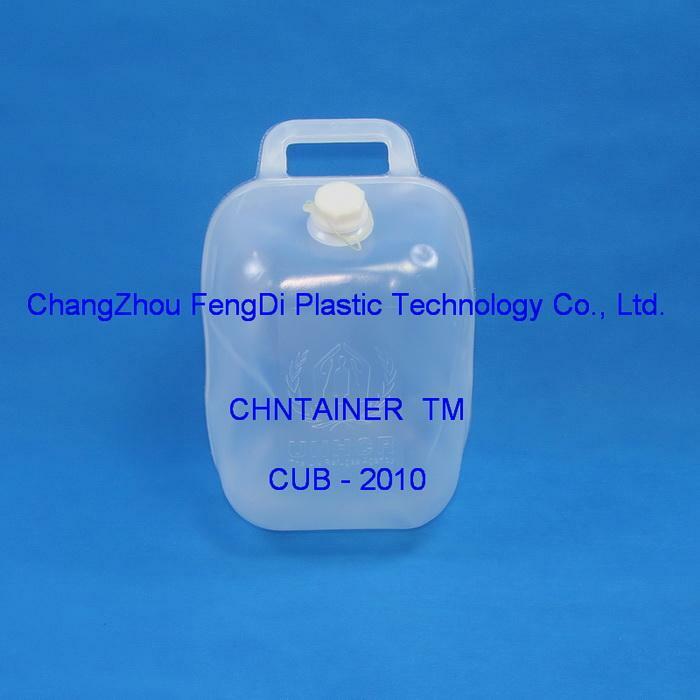 LDPE Jerry can Operating temperture -20 Celsius to 50 Celsius. 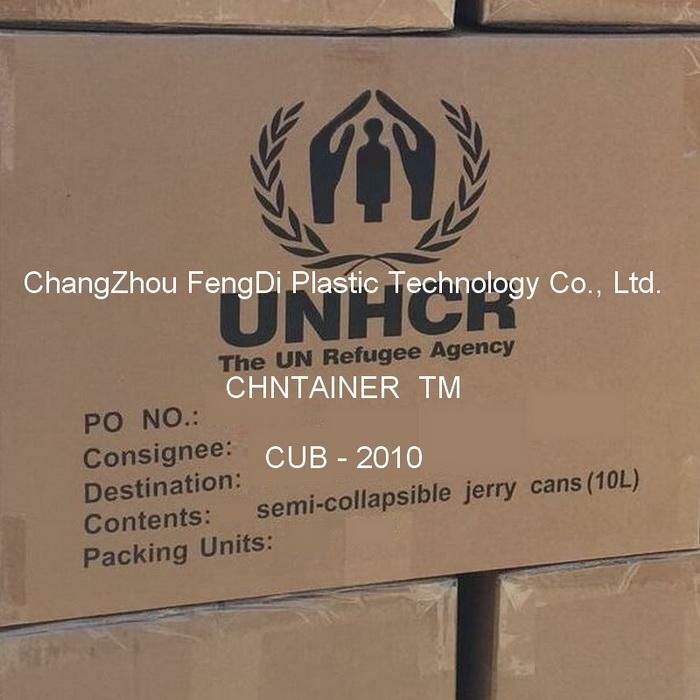 Government and disaster relief agencies state(UNHCR,UNICEF,RED CROSS,UN….) that one of the essential components of good emergency-preparedness kits is a container that will allow its owner to consume one gallon of clean water a day. Designed for both compact design and ruggedness,our collapsible jug has achieved a solid reputation as a preferred water container by government and private sector personnel whose focus is emergency-preparedness and or disaster relief. 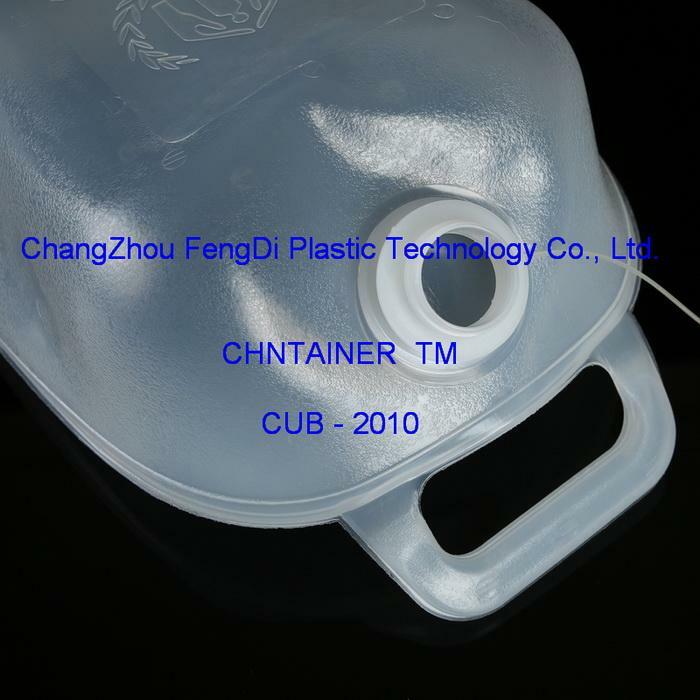 Emergency Container for individual or family distribution.